Fresh herbs add so much to family meals with their added color, nutrition and taste. 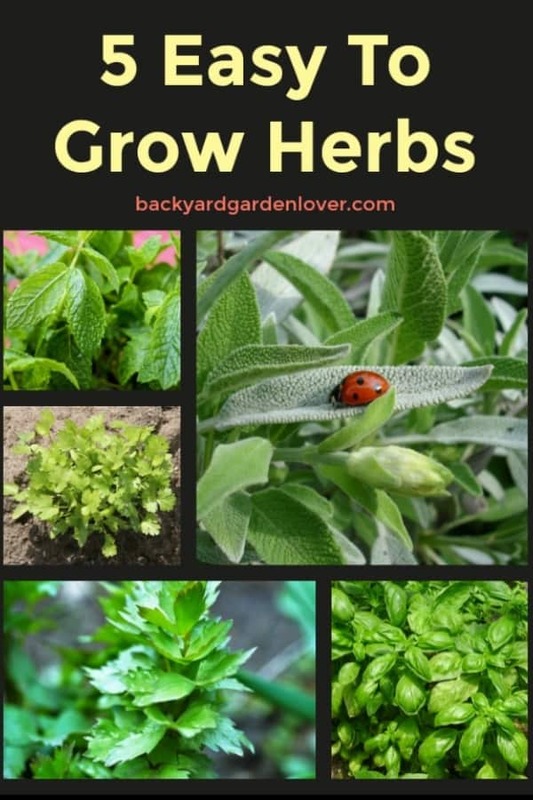 While some herb gardens can be quite extensive, sporting literally hundreds of kinds of plants, just a relative few have earned their place as staples in many dishes world wide. 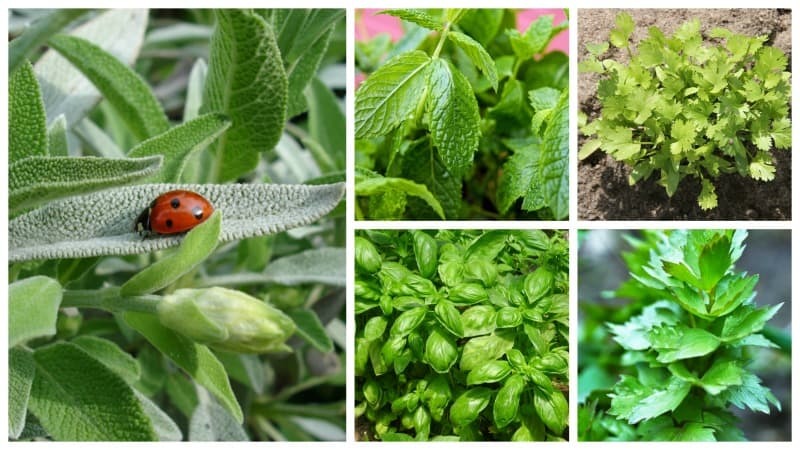 New herb gardeners will likely find these easy to grow herbs useful in a wide variety of meals. See more ideas for planting herbs here. While peppermint is easy to grow, it’s also quite invasive. It’s best to plant it in containers and keep an eye on it, so it doesn’t overtake your garden. 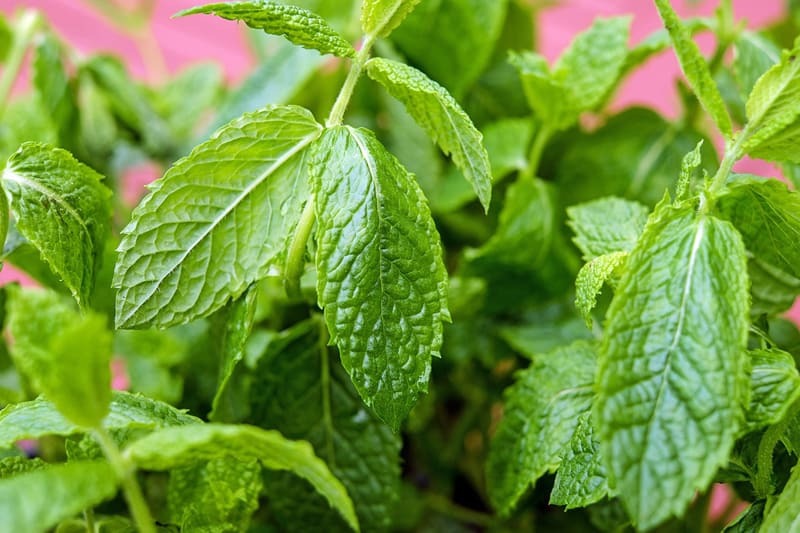 Peppermint has the strongest “mint” flavor, due to its high concentration of menthol, but there is much to be said for the subtle flavors in spearmint, apple mint, and many other varieties. It’s not a good idea to grow this herb from seed as they hybridize so readily. Getting your own starter plant is easy, though; just ask another gardener. Mint spreads all over gardens by its long-running rhizomes. It’s a bigger challenge to keep it contained than to keep it growing. Use mint’s cool, fresh taste to flavor candies, ice cream, teas, sauces, jellies, fresh-steamed vegetables and cooked fish. It makes a great garnish and freshens breath when chewed. Basil is technically in the mint family, but it starts readily from seed and doesn’t last all year round. Its taste is so delicate that much of the flavor is lost when this herb is dried. BUT, I tried a new method and I love it: make basil salt. You can keep it fresh in the fridge for a while, but I prefer drying it in the oven and keeping it on a small glass jar (makes great gift for a gardener friend). You could even add it to a herbal pillow. 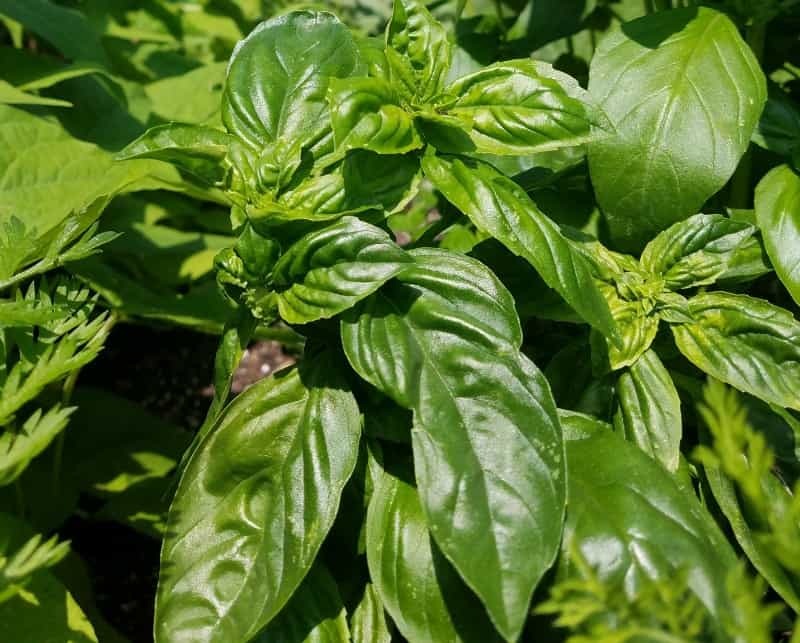 Basil is a staple in Mediterranean and Southeast Asian cuisine, and no wonder. The rounded leaves are beautiful as holders for hors d’ oeuvres, in salads, in teas and as garnishes. This fresh herb is also the main ingredient in pestos. Simply blend a couple of cups of packed basil leaves with pine nuts or walnuts, a ground hard cheese, salt for flavor and enough oil to make it all blend smoothly. Pestos work great over pasta, fish and many other dishes. Look up a few pesto recipes on-line to get a sense of the wondrous variety basil provides. No self-respecting herb garden can subsist without sage. 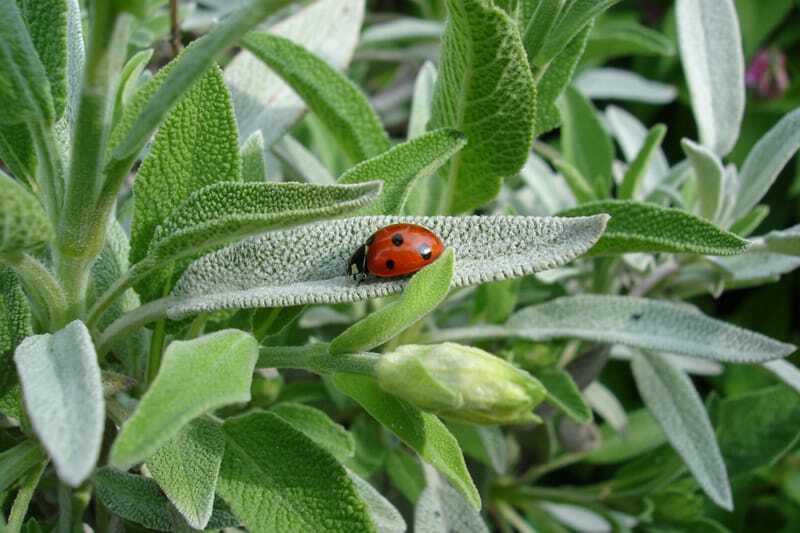 A perennial, sage can be started from seed and live practically free of care thereafter. Sage leaves often grace heavy fare, like fatty meats, stews, stuffings and sausage. The flavor actually intensifies when the leaves are frozen, though they can also be dried and ground into powder with good results, too. Try fried sage leaves, and leave potato chips far behind. The simplest way to make them is to wash the leaves after picking, shake off the excess water, toss them with a little flour and shake off the excess of that, too. Now fry the leaves on a skillet until they’re stiff. Drain them on a paper towel, salt lightly and enjoy. Yum! This herb looks and tastes similar to celery, but it’s a perennial that is so much easier to grow. When the heat finally makes it bolt, collect the seeds, as this is what is commonly in spice racks as “celery seed.” The whole plant is edible, including the roots and stalks, though it’s best to eat these blanched rather than raw. 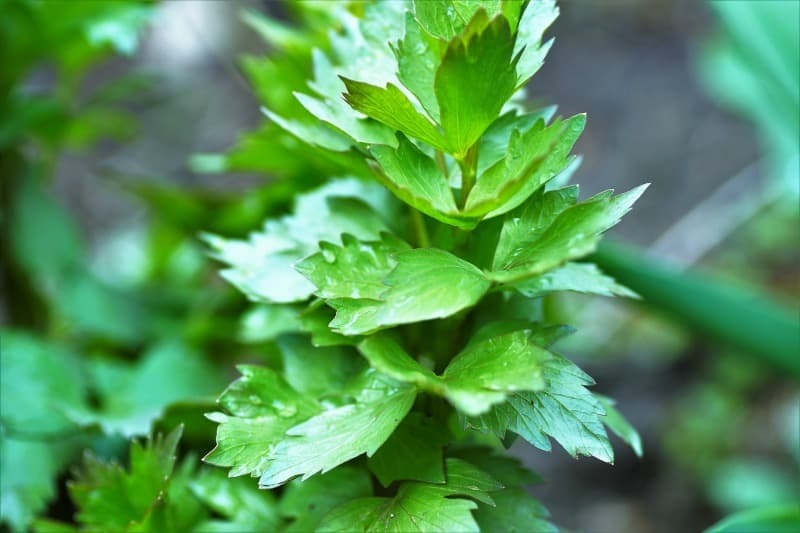 Lovage has a stronger taste than conventional celery, which makes it a wonderful rich flavoring for soups and steamed with bland vegetables. The seeds flavor everything from yogurts to breads. Cilantro (also known as coriander) is another herb garden staple that just keeps on giving. Keep clipping it short during harvest, and when you do finally let it go to seed, save those, too. 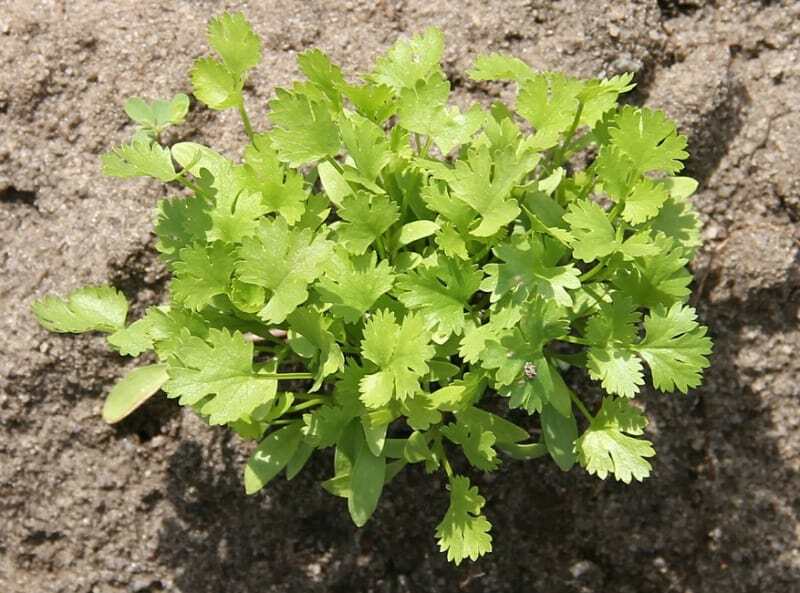 Cilantro grows readily from seed, but keep it well-watered, as it does not tolerate drought well. Cilantro does not dry well, so it is definitely an herb to grow. The coriander seed is wonderful ground, or roasted and added to dishes where the leaves would be welcome.